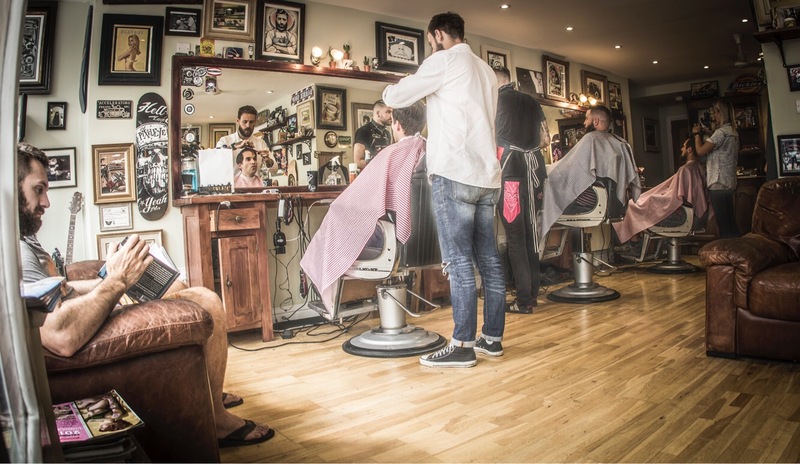 Sandyman Chop Shop is the South West’s Original Rockin’ Barber shop, specialising in straight razor shaves as well as new and old school cuts. We proudly don’t follow fashions and enjoy the challenge of something new and creative. 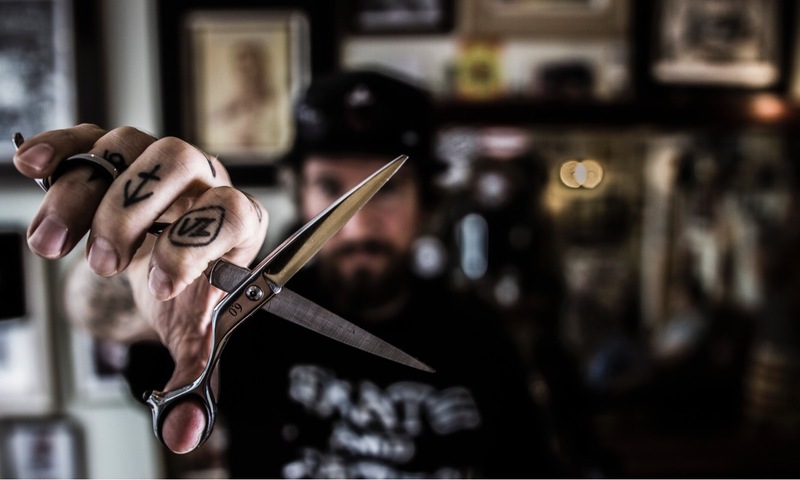 Passion is our driving force as a barber shop with a love of skateboarding, music and hot rods, we encourage our clients to come visit us to hang out, have a beer and bring their favourite vinyl. 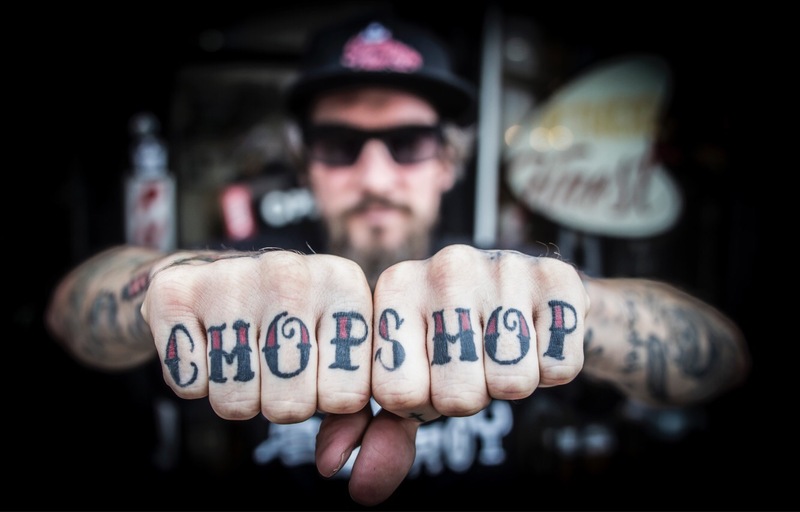 We’re really excited to have Sandyman Chop Shop on board for this year’s festival. 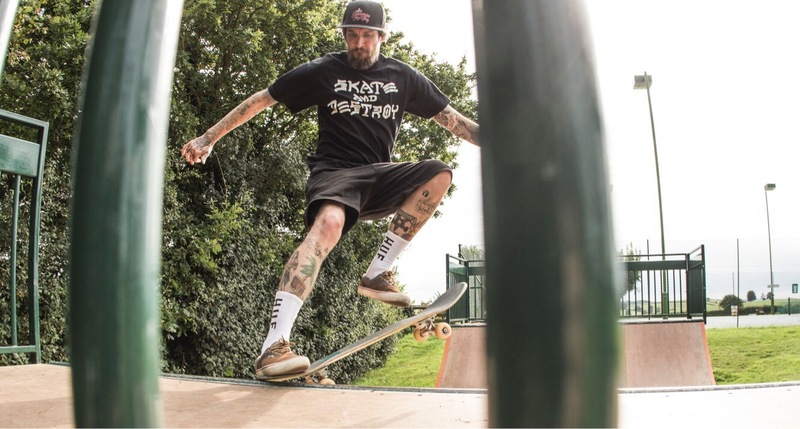 Not only are they as cool as, they’re also going to be something a bit different – get ready to be chopped! !